• The First Family leaves time and space! • How long can Reed hide his motivations from his family? 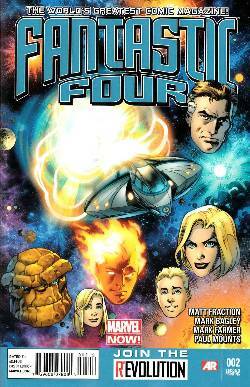 • What undiscovered places, what amazing things, and what incredible people are out there waiting to meet the FANTASTIC FOUR?